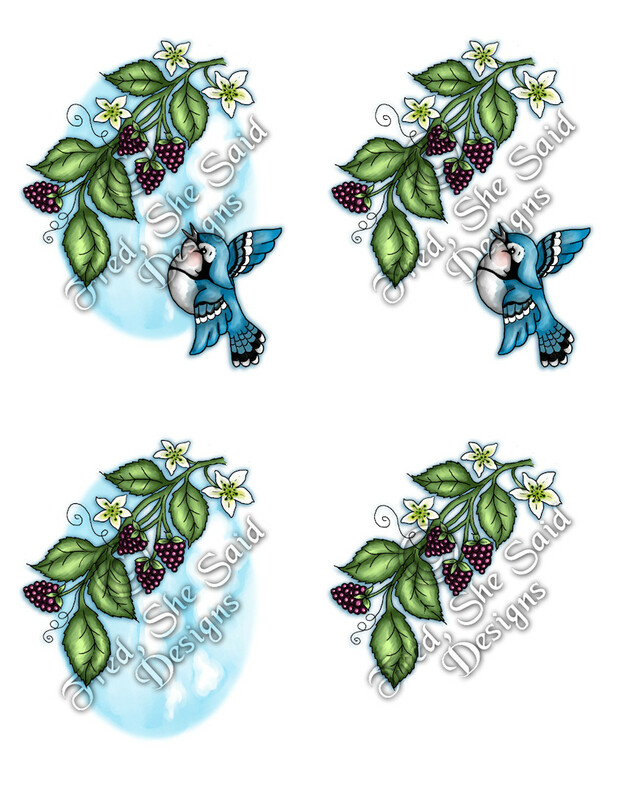 This is part of a series of flying birds & florals :) Each set will include one cute little "flying bird" and one coordinating floral or botanical image. 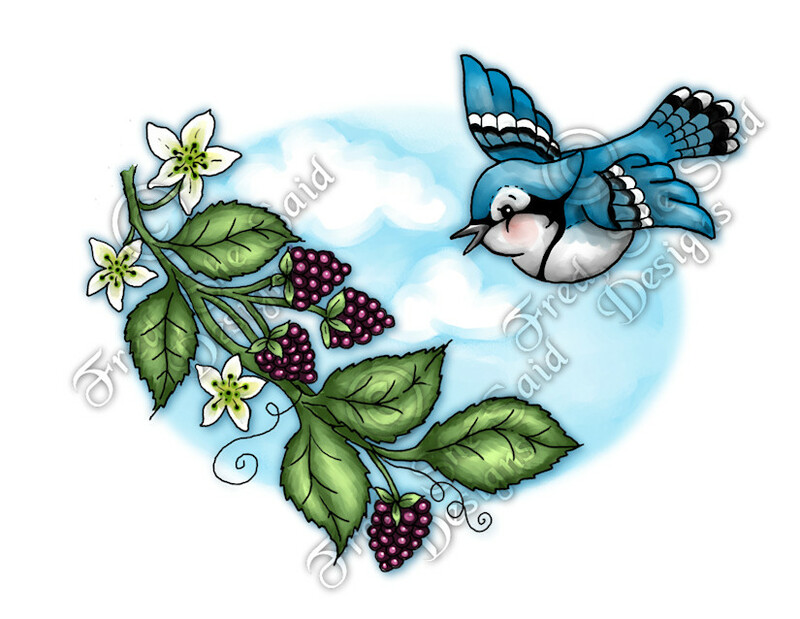 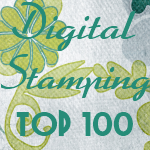 -includes the raspberries image and flying bluejay ( + mirrored image ) in PNG & JPG and a ready-to-print SHEET. 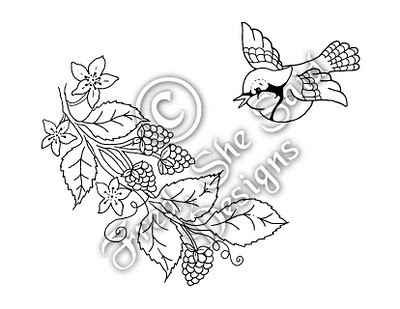 -includes bird (+mirrored image), and raspberry branch ( PNG & JPG ) and 2 ready-to-print sheets like below.